This course will help software engineers fully utilize the components available in the Zynq® All Programmable System on a Chip (SoC) processing system (PS). 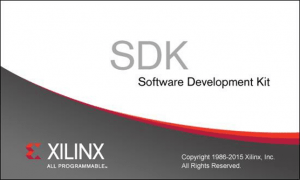 This course covers advanced Zynq All Programmable SoC topics for the software engineer, including advanced boot methodology, the NEON co-processor, programming PS system-level function control registers, the general interrupt controller, the DMA, Ethernet, and USB controllers, and the various low-speed peripherals included in the Zynq All Programmable SoC processing system. Overview – Introduces the main points to how booting a processor is handled in Zynq All Programmable devices and MicroBlaze processors. Boot Memory Technologies – introduces the main points of the memories that can be booted or executed from. Flow – Provides a low-level view of the booting process. PS Processors – Introduces the concepts behind a single-core boot, a dual-core boot, and symmetric or asymmetric processing. PL – Introduces the concepts behind configuring the PL at boot. Secure Boot – Introduces the concepts behind secure booting. FSBL – Introduces the First Stage Boot Loader (FSBL). General Interrupt Controller – Introduces the general interrupt controller (GIC), its features, and some examples of its use. Processor Caching and SCLR – Introduces the concepts behind processing caching and the System-Level Control Register. NEON Co-Processing – Introduces the concepts behind the NEON co-processor. Introduction and Features – Introduces the direct memory access controller. Block Design and Interrupts – Introduces the DMA block design and the DMA interrupts. Read and Write – Introduces the concepts behind DMA reading and writing. Gigabit Ethernet – Introduces the Gigabit Ethernet high-speed peripheral. USB – Introduces the USB high-speed peripheral. 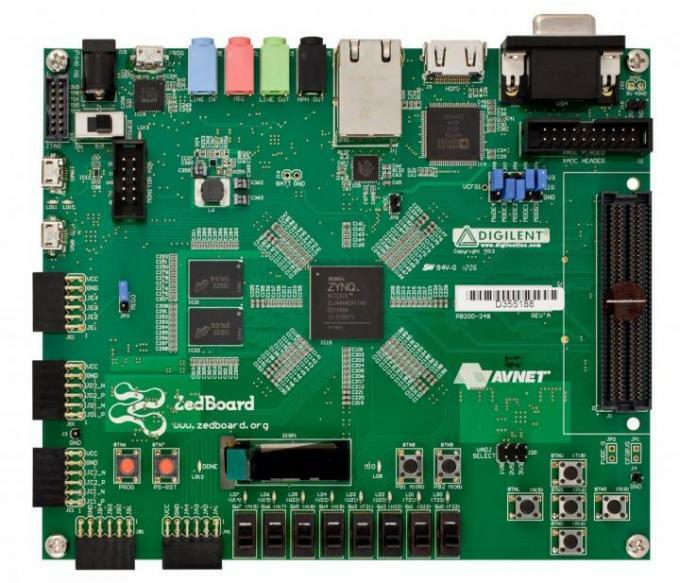 Overview – Introduces the low-speed peripherals in the Zynq All Programmable SoC. UART – Introduces the UART low-speed peripheral. CAN – Introduces the CAN low-speed peripheral. I2C – Introduces the I2C low-speed peripheral. SPI – Introduces the SPI low-speed peripheral. SD/SDIO – Introduces the SD/SDIO low-speed peripheral.